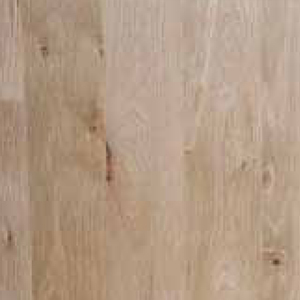 White oak has a very neutral color and grain. Heartwood is a nutty light brown and some boards may have a slight grayish cast. Sapwood is white to cream. White Oak is ideal for custom staining. 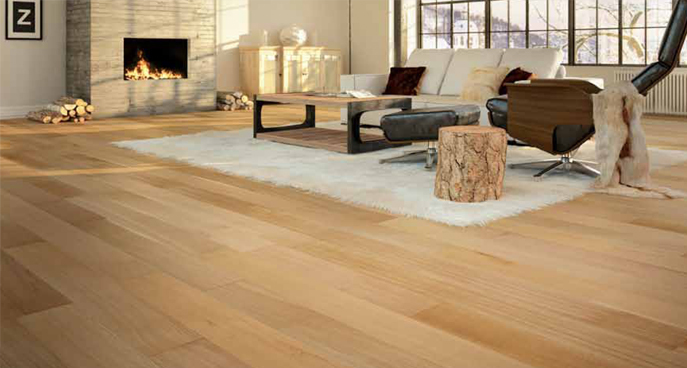 Synonymous with high quality and durability, white oak has been used for more than a century in flooring. It is usually installed in rooms subject to heavy foot traffic. When stained, the grain on white oak is usually not as pronounced as red oak. 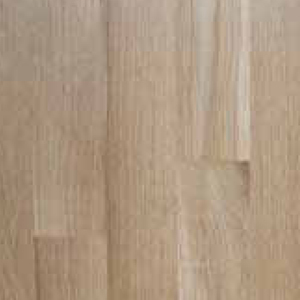 White oak is a commodity item and is available in all types styles and sizes of ooring. Occasional crotches, swirls and burls. White oak is also available in rift and quartered sawn. White oak is a magnicent option for high-end homes and upscale buildings, but can be suitable for any design project. 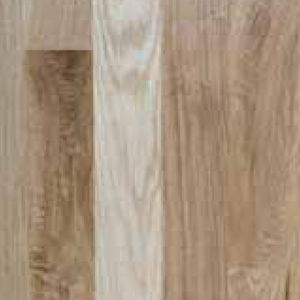 Grain: White oak is mostly straight grained and creates a ﬂoor with a strong, clean look. 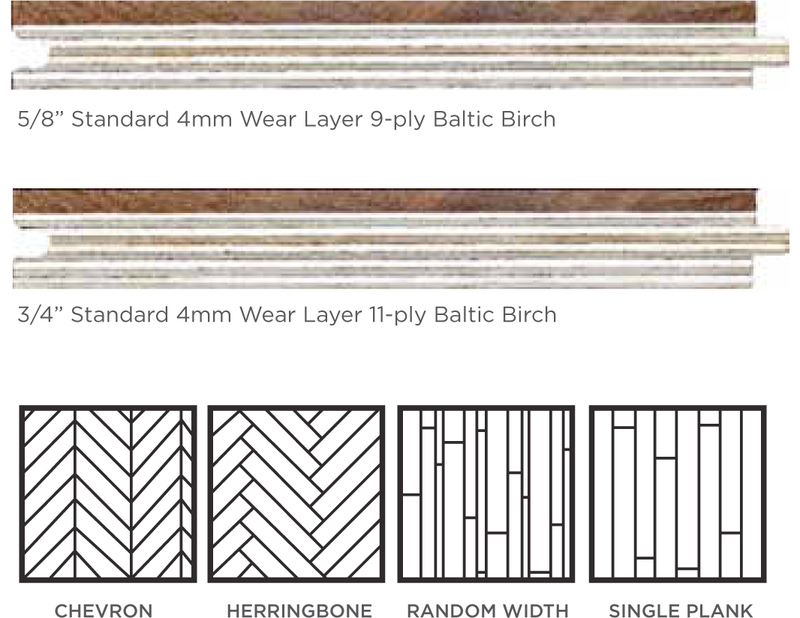 Hardness: 1360 Janka Hardness Scale, 5% harder than Northern red oak. Weight: 3.14 lbs per sq.ft. Showing a slight degree of color variation compared to the Clear Grade, allows only pin knots and very minimal mineral streaking. Available in Plain sawn, Rift and Quartered, Rift Only, and Quartered Only. Average board length is 39”. Allows color variations and various minor sound knots, mineral streaks and other characters permitted. Available in Plain sawn, Rift and Quartered, Rift Only, and Quartered Only. Average board length is 33”.